Christian Picciolini says the way to defeat white supremacists is to treat them not as monsters, but as broken people capable of doing monstrous things. Christian Picciolini has never met a self-confident white supremacist. "People gravitate towards extremist movements because they're searching for identity, community and purpose," he told Day 6 host Brent Bambury. It's a group the writer knows well. He became a member of the Chicago Area Skin Heads (CASH) as a teen. Two years later, he became their leader. "I had no idea about what I was getting involved in," Picciolini, now 44, recalls. "[I was] 14 years old, I didn't know anything about politics or even racism … I was afraid of losing something and I didn't have much to lose." He left the group when he was 22. For more than 20 years, he has atoned for the hurt he caused. As a reformed extremist, he runs a group called Life After Hate. He also recounts his experiences in speeches and his new book, White American Youth: My Descent into America's Most Violent Hate Movement and How I Got Out. "It makes me very sad to know that I planted so many seeds of hate." The child of Italian immigrants, Picciolini says he didn't grow up racist. In a video on his website, he describes the teenage angst and bullying that led him into the white supremacy movement. He was also angry at his parents. "They loved me and they surrounded me with love," he says. "But they were also gone seven days a week, working 14 hours a day to support a small business, and at that young age I didn't really understand why they weren't there." It's young people with experiences like this that white supremacy groups target, Picciolini says. Many members once felt isolated or "marginalized." Being part of a larger group, he says, offers them a sense of purpose. One strategy for finding members, Picciolini tells Bambury, is to search online groups and forums for vulnerable people. "They go to ADHD and schizophrenia forums and autism forums to look for people who are angry, who are lonely, who are marginalized, and then they swoop in and promise them paradise." Looking back, it was no paradise. Picciolini regrets his time as a white supremacist. 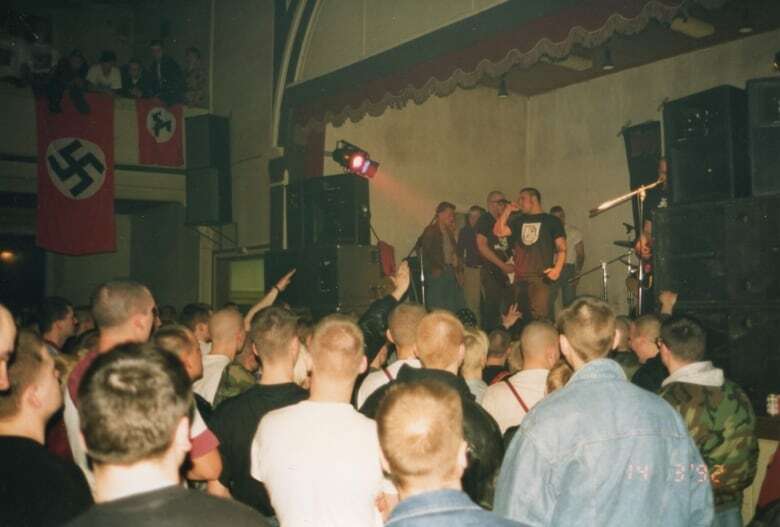 While in CASH, he fronted a metal band that wrote and performed blatantly racist songs. "One of the toughest things that I've learned is Dylann Roof, four months before he committed that tragic act at the Mother Emanuel church in Charleston [South Carolina], had posted … lyrics from a band that he had heard," Picciolini recalls. Those lyrics were his own. "I can't help but feel partly responsible for what he did and for what continues to happen across the United States and North America." 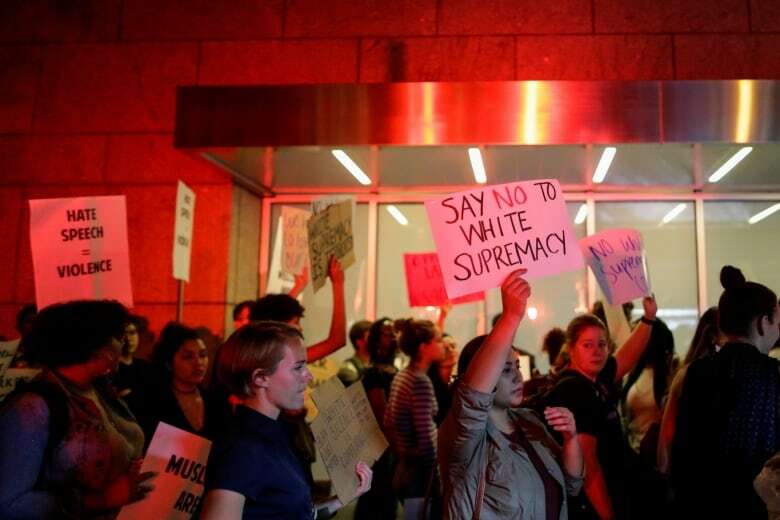 Picciolini worries that racist rhetoric, particularly in the United States, will continue to grow. He points to the Twitter activity of President Donald Trump, who has retweeted conspiracy theories from known alt-right groups. Picciolini fears those tweets validate their beliefs. And those beliefs, Picciolini warns, could lead to the rise of an extremist third political party. "Folks who might be isolated, who might be affected by grievance, are going to gravitate [to it] because of the empty promises that are made based on conspiracy theories." The way forward, he says, is not to attack those beliefs outright. "There are two things that extremists love: silence and violence." If we're silent and ignore them, Picciolini says, they grow. But if we fight back, it's validation. "They then use that as a victim narrative as if something is being taken away — as if white people are under attack," he says. Instead, Picciolini encourages people to embrace members of alt-right groups. He wants to show them that they should not be afraid of the backlash they may receive if they renounce their views. It's that attitude that helped get Picciolini away from extremist beliefs. "Ultimately, what happened was, I began to receive compassion from the people that I least deserved it from," he says. "I was able to humanize instead of demonize." 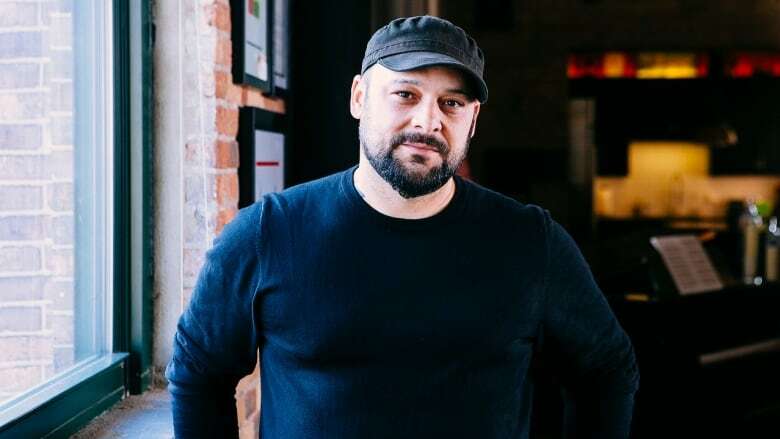 To hear our full interview with Christian Picciolini, download our podcast or click the 'Listen' button at the top of this page.